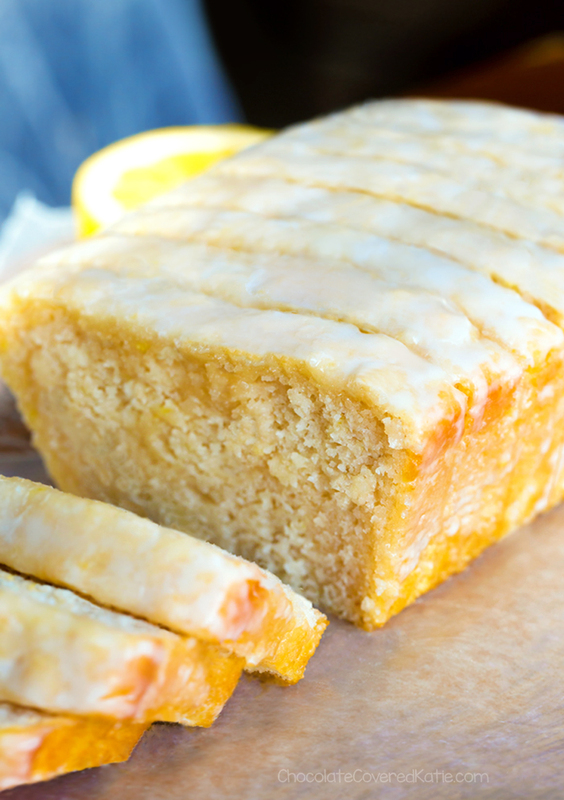 Light, soft, and irresistibly moist, this super easy vegan lemon bread is sure to be a hit with friends and family! This delicious recipe is perfect for breakfast or brunch. 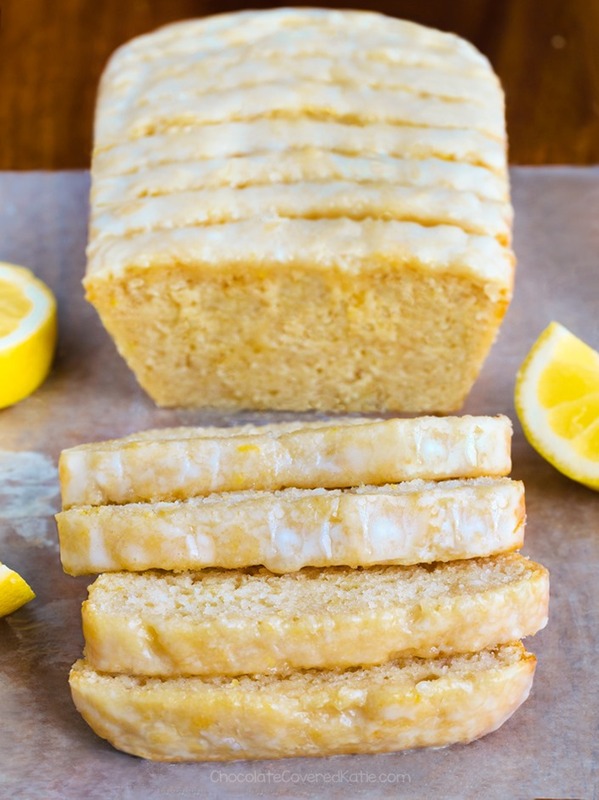 If you’re a fan of the classic lemon cake from Starbucks, hopefully you will love this one too! It calls for only basic ingredients, comes together without much fuss, and can be enjoyed all week long. 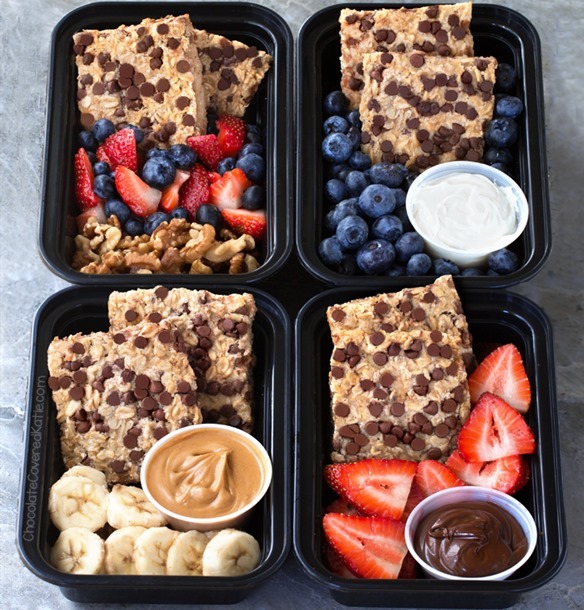 Leftovers can even be frozen for later! This lemon bread recipe has been a long time in the making. It was inspired by reader feedback I received on a Healthy Lemon Cake I posted a few years ago. People loved the subtly tart and sweet flavor of that cake, but many of you were saying the same thing: that you wanted a lemon cake that was taller, with a much lighter and fluffier texture. 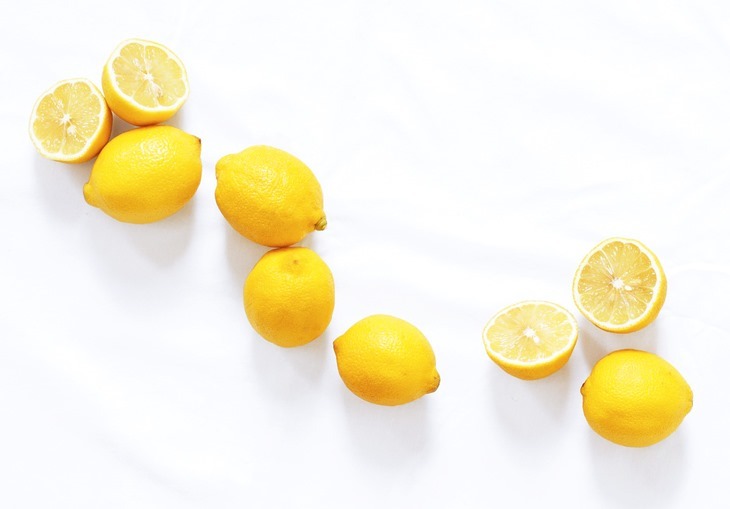 So here it finally is – a bigger, fatter, bolder vegan lemon loaf! I thought about simply doubling the ingredients of the original to make a larger loaf; but with half a cup of lemon juice already in the recipe, I feared this might make things way too acidic. So I played around and was even able to cut down the oil in the process! I made the recipe for a brunch last Sunday, because of course I did. You know how much I love brunch! Our potluck brunch also included english muffins, frosted donuts, roasted potatoes, and vegan lasagna soup… so, um, lots of carbs. While I love all the keto dessert recipes on the blog, we also really love carbs over here. 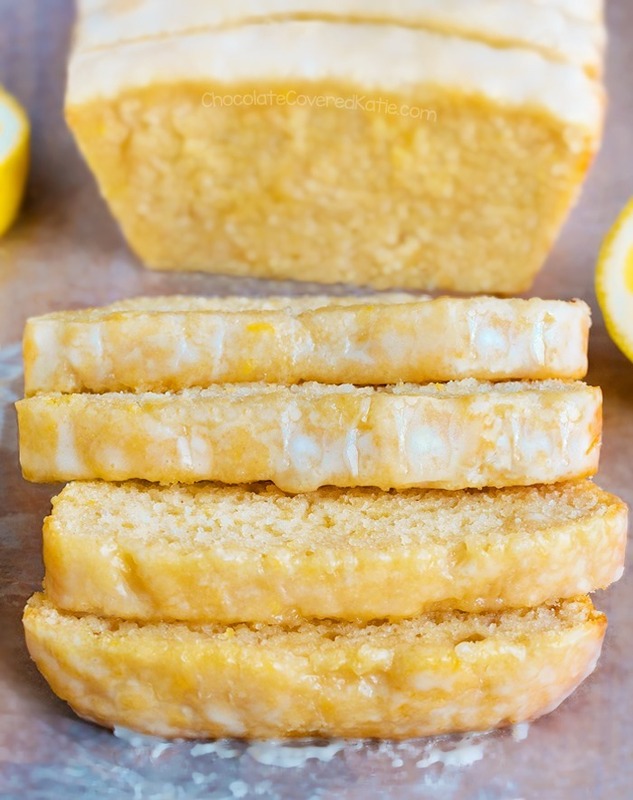 This secretly vegan lemon bread recipe can be soy free, gluten free, and oil free (although I personally prefer the version with oil). 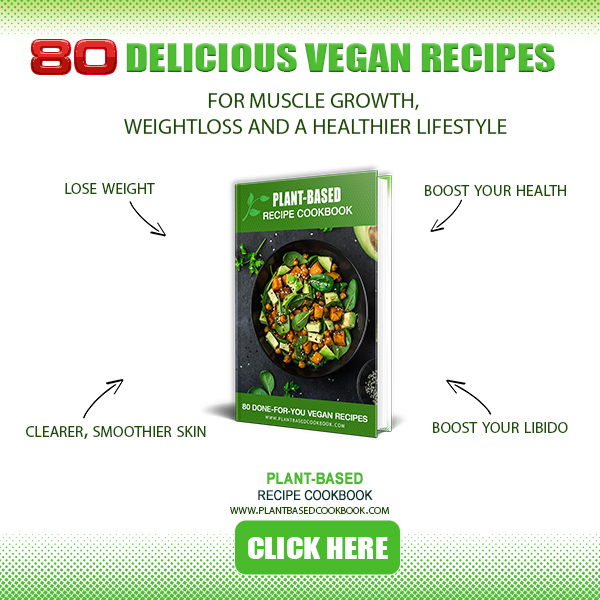 Because so many readers ask about using almond flour in my recipes, I did go ahead and test it here – the results were delicious, but not very attractive! If you make the recipe, please feel free to leave a comment or share photos and let me know your thoughts. When you guys make my recipes, it is my favorite part of what I do. 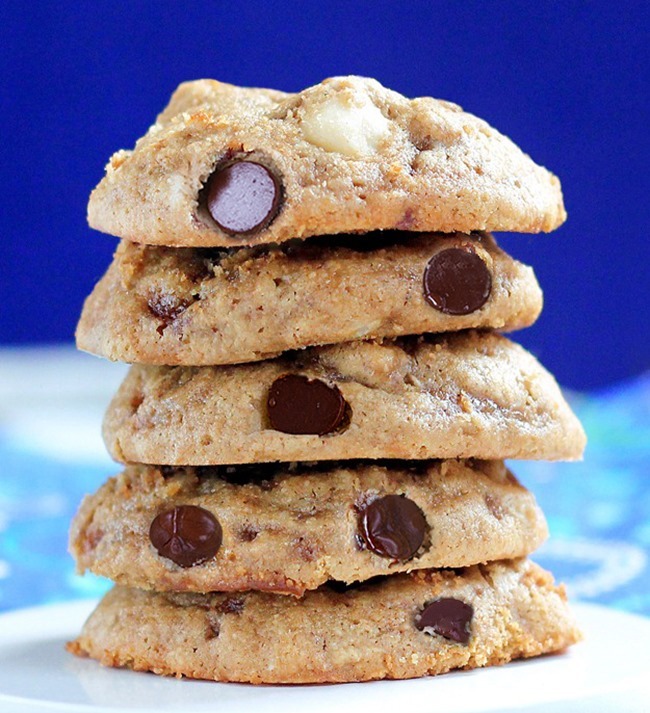 The recipe works with spelt, white, oat, or gf all purpose flour. It technically works with almond flour (and tastes delicious) but won’t rise or look pretty. I prefer the oil version’s flavor and texture, but if you’re used to the texture of oil free baked goods it’s fine to sub applesauce. Preheat oven to 350 F. Grease a 9×5 loaf pan. 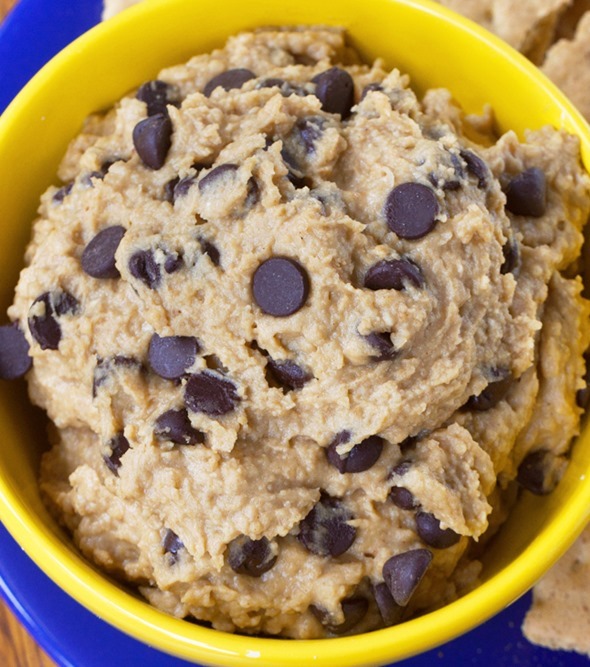 In a large bowl, combine all dry ingredients. Whisk liquid ingredients in a separate bowl, combine wet and dry, then stir until just evenly mixed. Spread into the pan. Bake 50-55 minutes, or until loaf has risen and a toothpick inserted into the center comes out clean. If desired, frost with either melted coconut butter or 1/2 cup powdered sugar combined with 1 tbsp milk of choice. 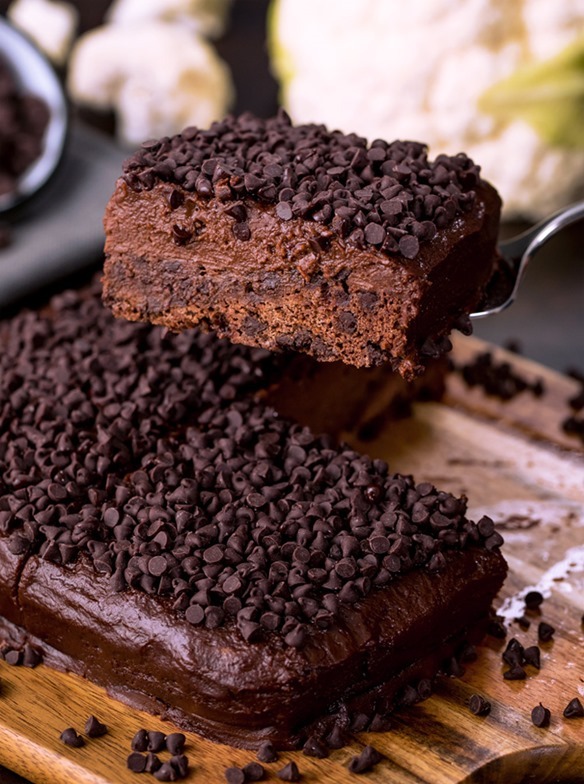 Previous articleKeto Cheesecake – Just 5 Ingredients!